পর্যন্ত গতি পাওয়া সম্ভব . 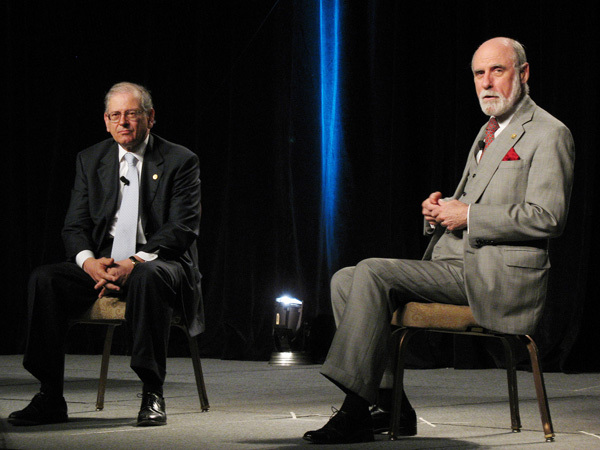 Vint Cerf and Bob Kahn are known as Father of the Internet. Vint Cerf ‘The Father of Internet’ has created the TCP/IP suit of communication protocol together with Bob Kahn. 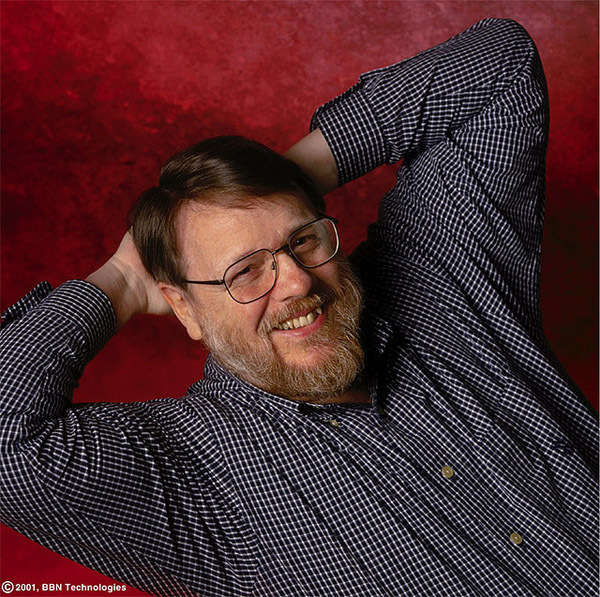 Ray Tomlinson, a programmer who is well known as Father of Email. He started message exchange at world level. He came up with ‘@’ symbol. 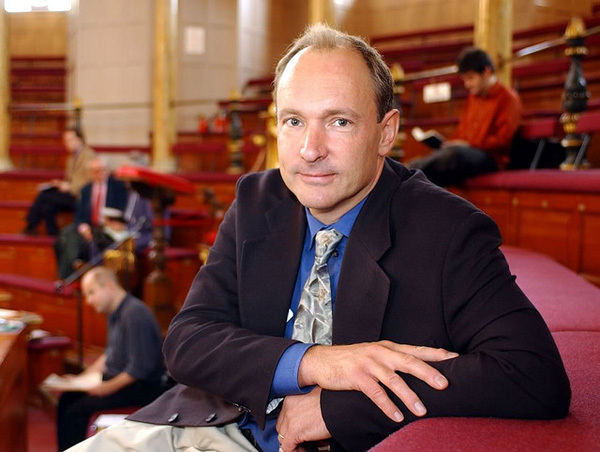 Tim Berners-Lee is inventor of the World Wide Web. 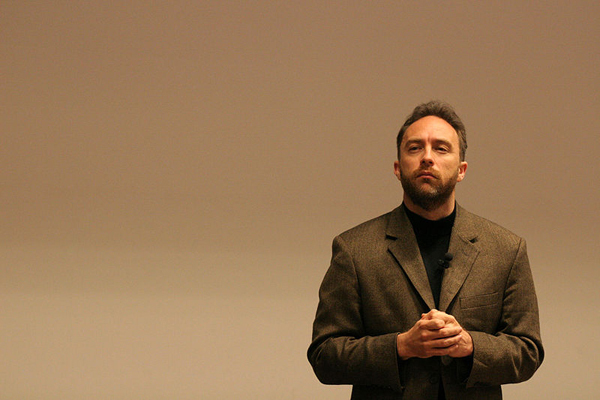 He is director of World Wide Web Consortium (W3C) which refines web. Michael Hart started concept of ebooks. Michael created the Project Gutenberg and was considered world’s first electronic library that only changed the way of our reading. Scott Fahlaman gave us the first emoticon. 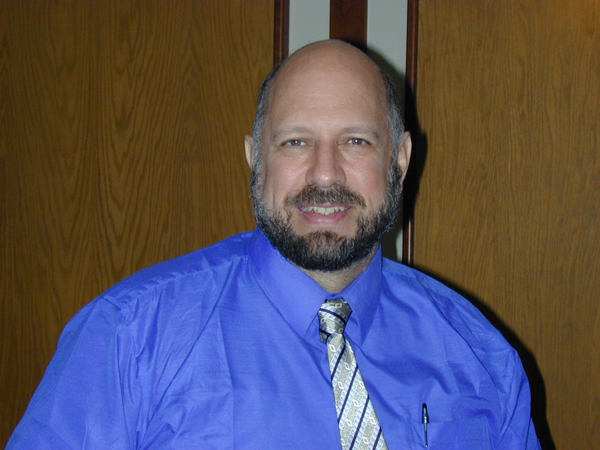 He developed the first ASCII-based smiley emoticon, which is used in email, chat room, private chat. 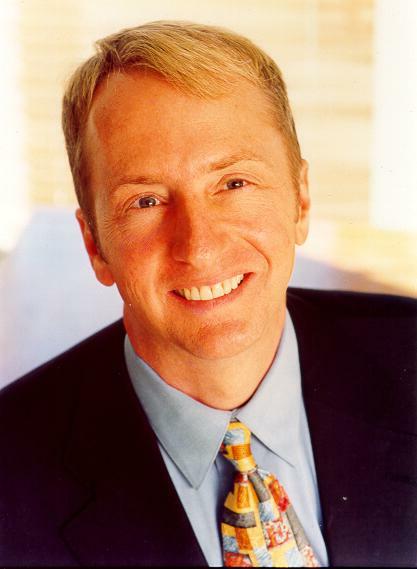 David Bohnett founded GeoCities in year 1994 with John Rezner. GeoCities grown up to largest community online. GeoCities shut down on October 27, 2009. 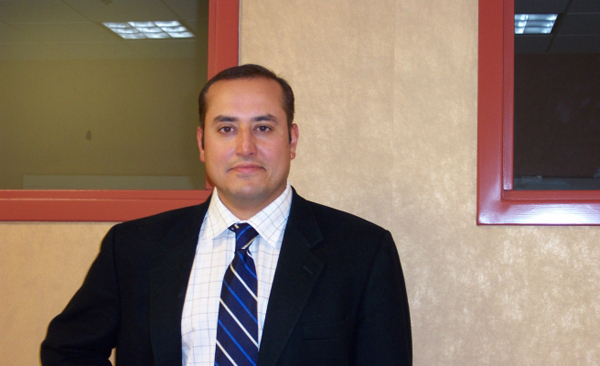 Sabeer Bhatia is founder of Hotmail. He sold Hotmail to Microsoft for $400 million. 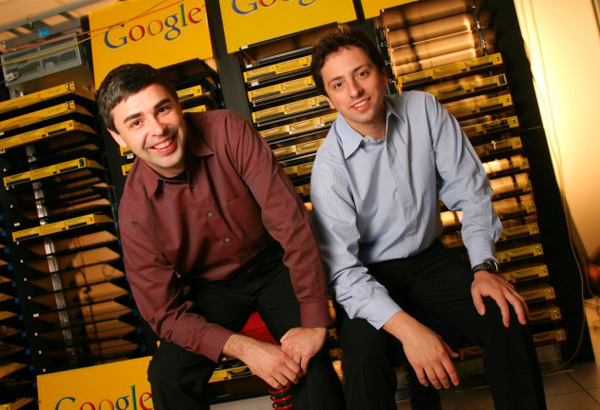 Larry Page and Sergey Brin are founder of Google. They started Google with their own funds, but today their company is at the top. They changed the way of using internet theough their great search engine. David Filo and Jerry Yang are co-founder of Yahoo. Peter Thiel is associated with Paypal. Paypal has made online money exchange very easy. He cofounded PayPal and sold it to eBay four years later for $1.5 billion. 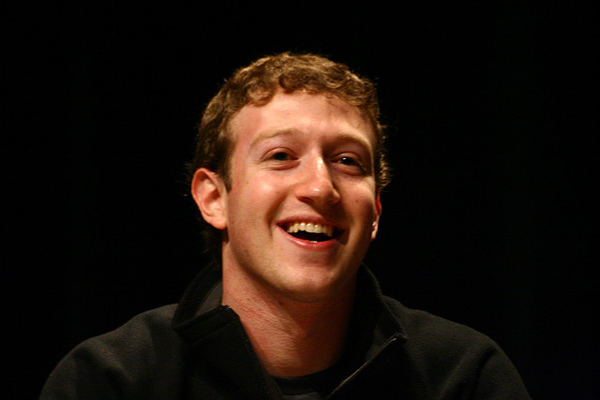 Mark Zuckerberg is founder of Facebook. He founded Facebook for students to keep in touch with friends. Internet / Teletal 3G my opinion--& want you comment??? Create your Own Website / What is the standard size of a logo image? This is an edited excerpt from Chapter 3 of The Icon Handbook by Jon Hicks. Even if you’ve never created any other types of icons before, I’m willing to bet that everyone reading this has at some point made a favicon. For the majority of you, it’s probably a regular task. They’re an ideal place to start, as we can look at ways of achieving pixel-crisp artwork and clarity at small sizes. The difference between favicons and the kind of icons we’ll tackle in the application icons chapter, is that there’s no deliberation over the correct metaphor here. Their purpose isn’t to summarise an action or overcome language barriers, but to represent the site as a signpost and extend its branding into the browser. As such, it will almost always be a smaller version of the site’s logo. Fortunately, it is generally simpler to recreate a logo in sixteen pixels than an application icon. While much larger sizes can also be used these days, a 16px version is essential and an ideal place to start if you’re new to designing icons. The skills you pick up from creating them will serve as the basis for the other types we’ll be looking at later. If you can achieve clarity at this size, the rest will fall into place! Even if you’ve never created any of the other types of icons discussed in this book, I'm willing to bet that everyone reading this has at some point made a favicon and, for the majority of you, that it’s a regular task. A favicon could appear on a variety of backgrounds, so we will need to use transparency to get the best option to fit all. It won’t always be displayed on a white address bar background – it may appear on Windows Aero glass, a grey Mac OS X UI, or a dark browser theme. Firefox 4 also adds a grey button background to favicons in its address bar; it is set slightly larger so it will always border the favicon. এখন প্রশ্ন হল, ডাউনলোড করব কোনটি?